LNG ship is at 162 degrees Celsius (-162) special shipping liquefied gas under low temperature, is a kind of "super frozen sea car", has been hailed as the world's shipbuilding "crown jewel", currently only a handful of countries such as the United States, Japan, South Korea and the European Chinese, the shipyard can build 13. An LNG carrier is a tank ship designed for transporting liquefied natural gas (LNG). As the LNG market grows rapidly, the fleet of LNG carriers continues to experience tremendous growth. A typical LNG carrier has four to six tanks located along the center-line of the vessel. 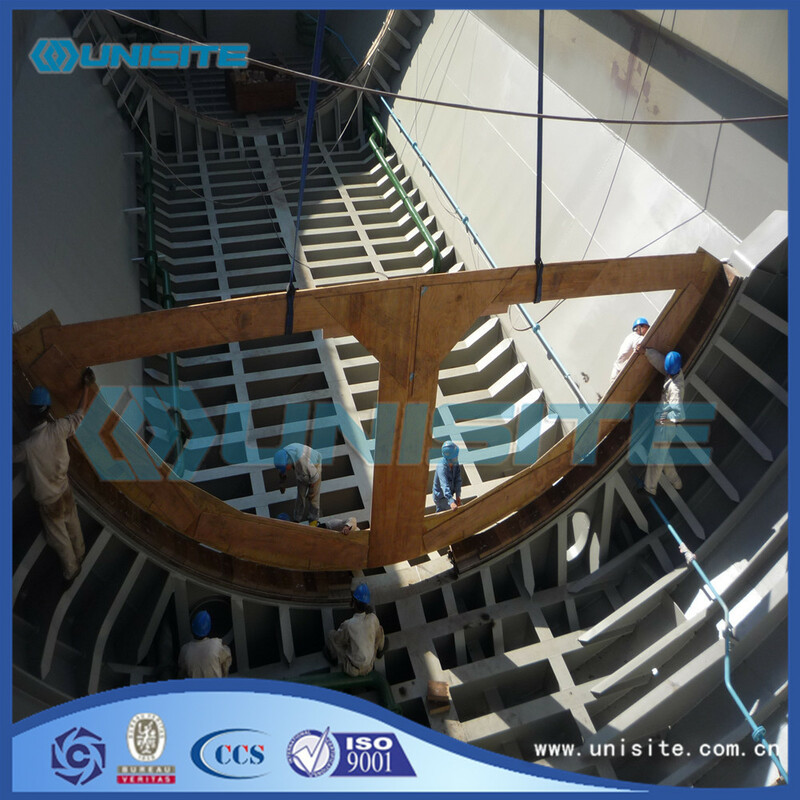 Surrounding the tanks is a combination of ballast tanks, cofferdams and voids; in effect, this gives the vessel a double-hull type design. Inside each tank there are typically three submerged pumps. There are two main cargo pumps which are used in cargo discharge operations and a much smaller pump which is referred to as the spray pump. The spray pump is used for either pumping out liquid LNG to be used as fuel (via a vaporizer), or for cooling down cargo tanks. 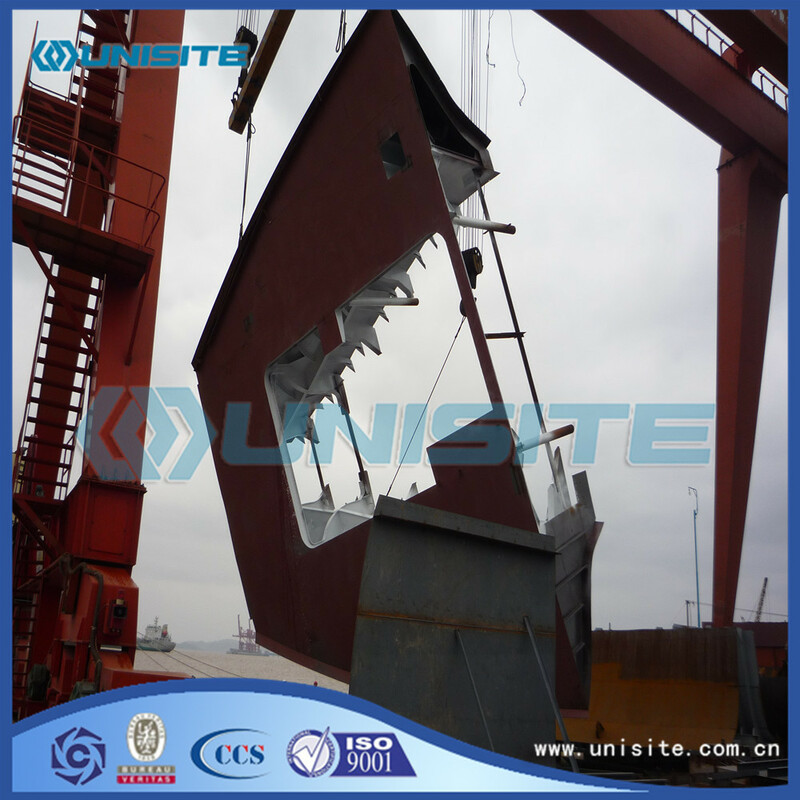 It can also be used for "stripping" out the last of the cargo in discharge operations. All of these pumps are contained within what is known as the pump tower which hangs from the top of the tank and runs the entire depth of the tank. The pump tower also contains the tank gauging system and the tank filling line, all of which are located near the bottom of the tank. In membrane-type vessels there is also an empty pipe with a spring-loaded foot valve that can be opened by weight or pressure. This is the emergency pump tower. In the event both main cargo pumps fail the top can be removed from this pipe and an emergency cargo pump lowered down to the bottom of the pipe. The top is replaced on the column and then the pump is allowed to push down on the foot valve and open it. The cargo can then be pumped out. All cargo pumps discharge into a common pipe which runs along the deck of the vessel; it branches off to either side of the vessel to the cargo manifolds, which are used for loading or discharging. All cargo tank vapour spaces are linked via a vapour header which runs parallel to the cargo header. This also has connections to the sides of the ship next to the loading and discharging manifolds. 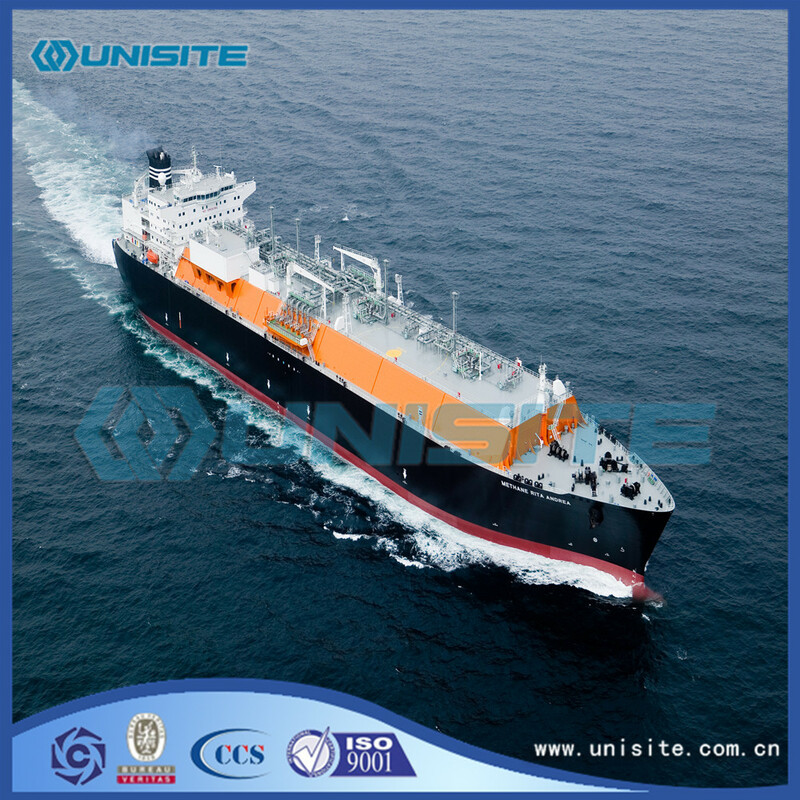 Looking for ideal Marine Floating LNG Vessel Manufacturer & supplier ? We have a wide selection at great prices to help you get creative. All the Marine Floating LNG Vessels are quality guaranteed. 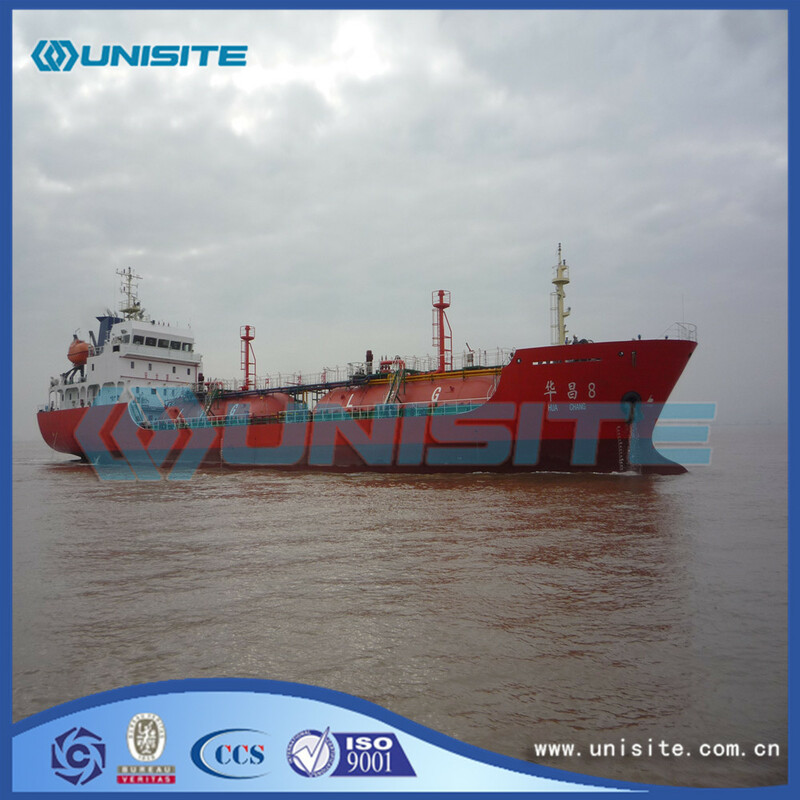 We are China Origin Factory of Marine Floating LNG Vessel Yype. If you have any question, please feel free to contact us.